Enterprise SEO is focussed on increasing visibility of websites for brands and companies that do not sell online, but who still need to occupy the top positions in the search engine results for queries related to their brand, product or market. Human Level studies their target audience and analyses the customer journey to detect all the possible search queries that could attract a potential customer. This way, the corporate website becomes a growing source of leads, who later become customers in a physical establishment. The business areas that benefit the most from enterprise SEO include financial services, banks, clinics, insurance companies, car brands, or corporate websites of big corporations and brands in general. A commercial presence that constantly generates new clients. Reale is one of the leading insurance companies in Europe. Over 1.5 million customers trust their services. Having been around for 185 years, it’s become an industry benchmark through excellence, prestige and experience. Podo is a gas and electric power company which helps users to optimise their power consumption. It defines itself in the following way: “A new power-supplying company giving an anomalous response to the current state of the electricity market in Spain”. Electricity is changing, and digital transformation is going to turn the power industry 360 degrees. CaixaGalicia was the most important financial entity of Galicia, and also one of the most important ones at a national level. 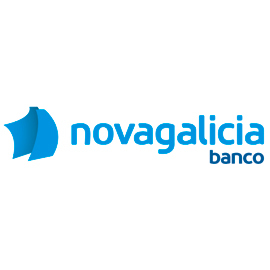 Caixa Galicia had a strong presence in online banking and it also expanded into other European and American countries. 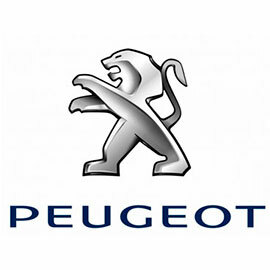 Peugeot.es is the official Spanish website of one of the most renowned French car brands and a benchmark at a European level. It has an important presence in the Spanish automotive market. Besides cars, it also offers other products, namely commercial and racing vehicles. 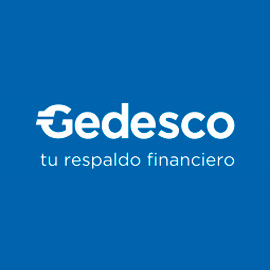 Gedesco.es is the corporate website of Gedesco, nationwide leading company in the IOU discount, that has been providing funds to businesses and self-employed workers for over 12 years. 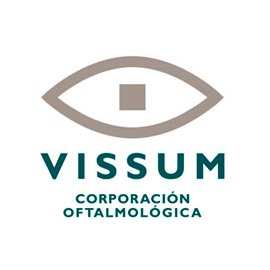 Vissum is an ophthalmology clinic specialising in ophthalmic pathologies like hyperopia, myopia or astigmatism. Its team relies upon great experts and professionals in refractive laser surgery and short-sightedness treatment. Vissum has more than 30 clinics all over Spain, offering a specialised service defined by professionalism and closeness.